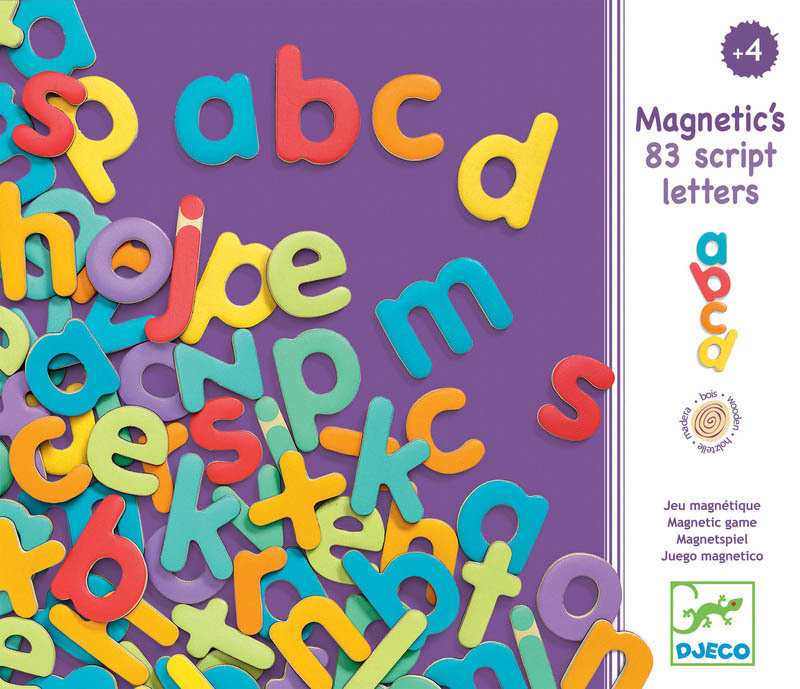 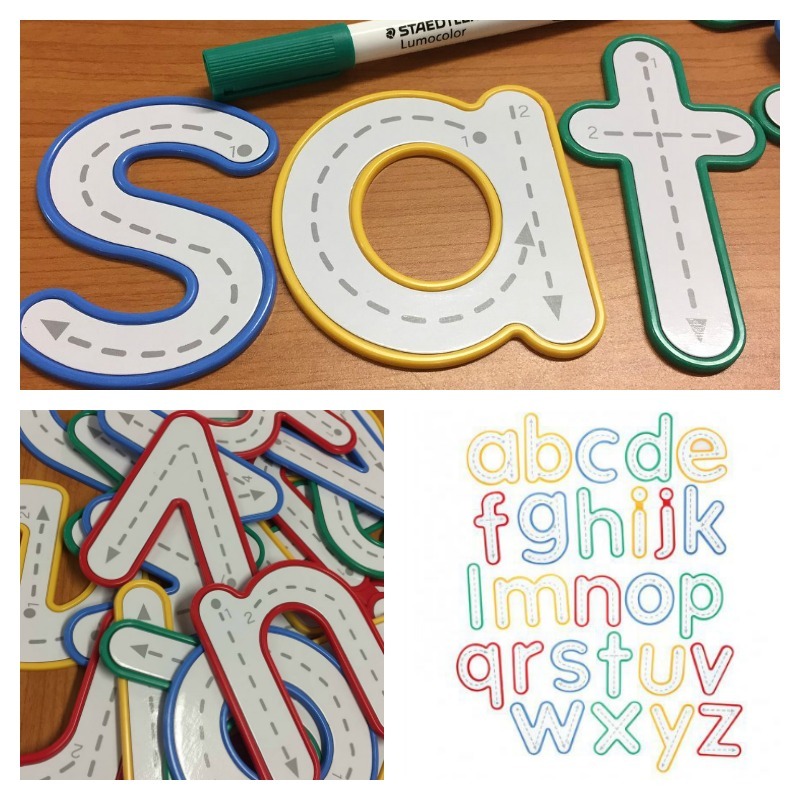 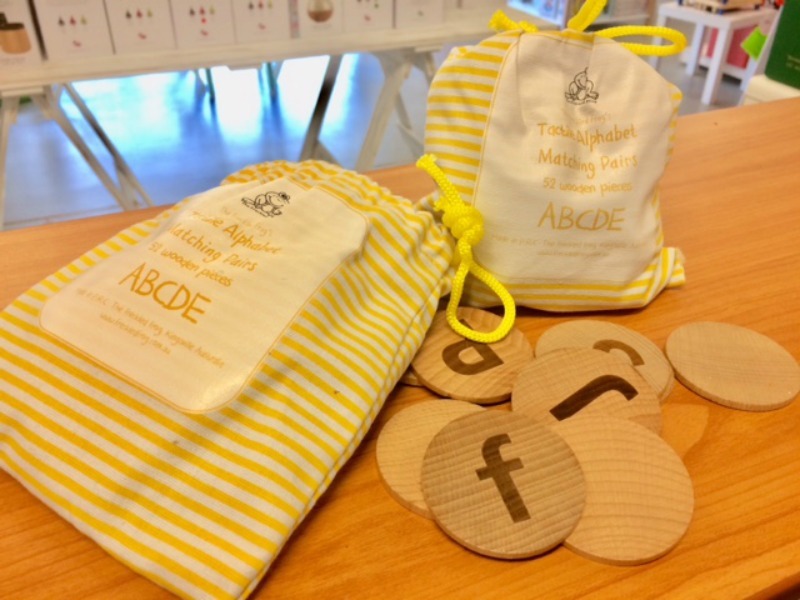 These gorgeously tactile wooden circles contain both Uppercase and Lowercase Letters and can be used for a variety of learning experiences. Made of Beech wood, these beautiful discs have been engraved with both the lower and uppercase alphabet for little fingers to trace over - a proven way for tactile learners to more easily recognise and remember the letters than words and often used in Montessori learning. 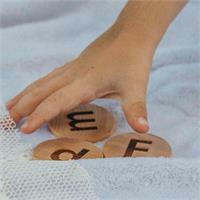 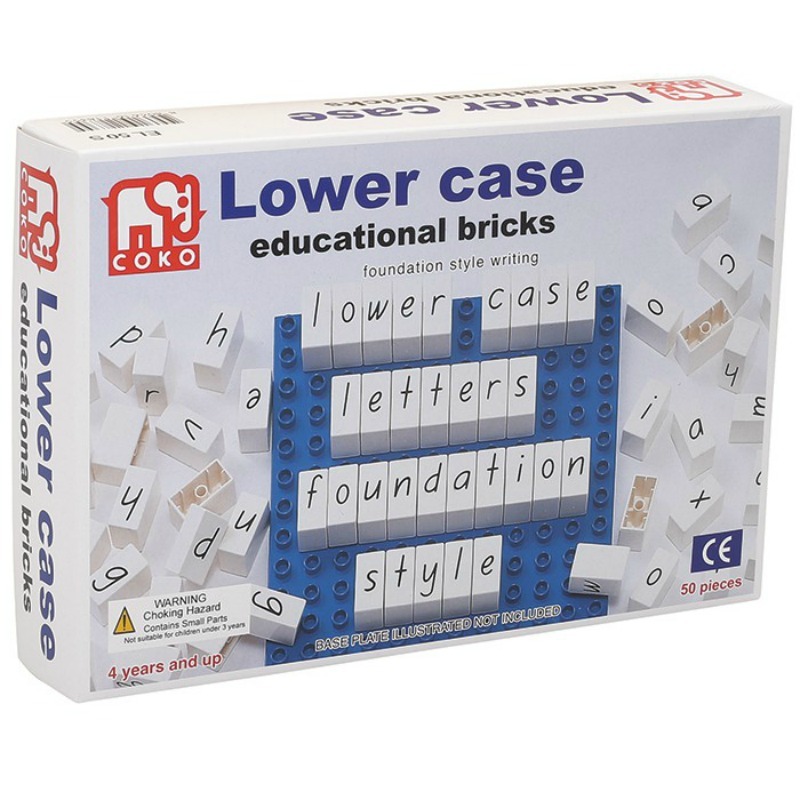 Great for making words or playing matching pair memory games. 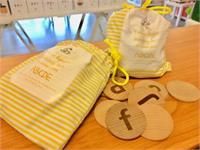 Each Disc measures 5cm d.
Stored in a pretty, canvas, drawstring bag.